The space debris are collection of man-made waste that have accumulated in space with time. They are fragmented parts of various space missions. 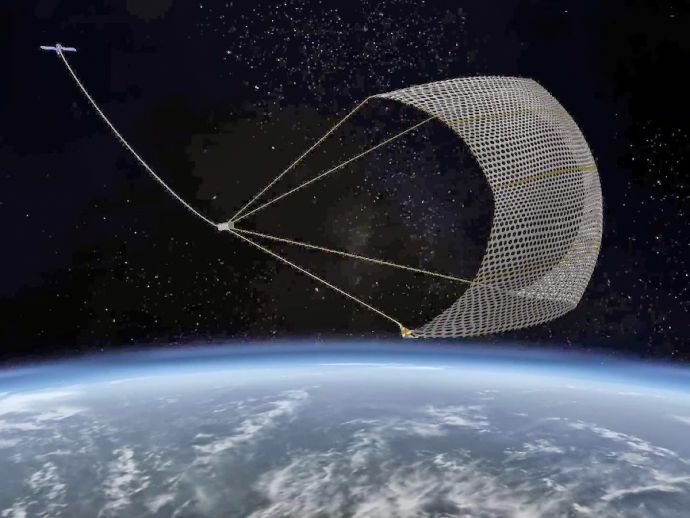 These debris revolve around the earth with speed as high as 28,163 kmph (17,500 miles per hour) and can possibly collide with existing and future space missions. Watch out the video to know more about it.